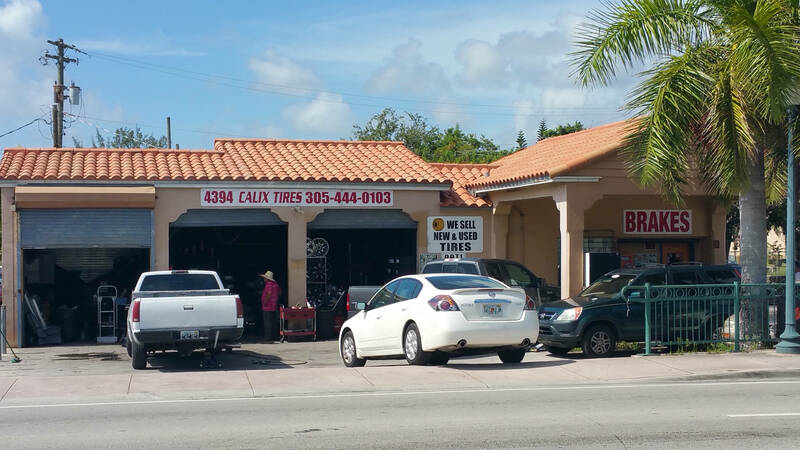 We are a family run business located in Coral Gables Miami. We provide fast and professional service with good pricing. 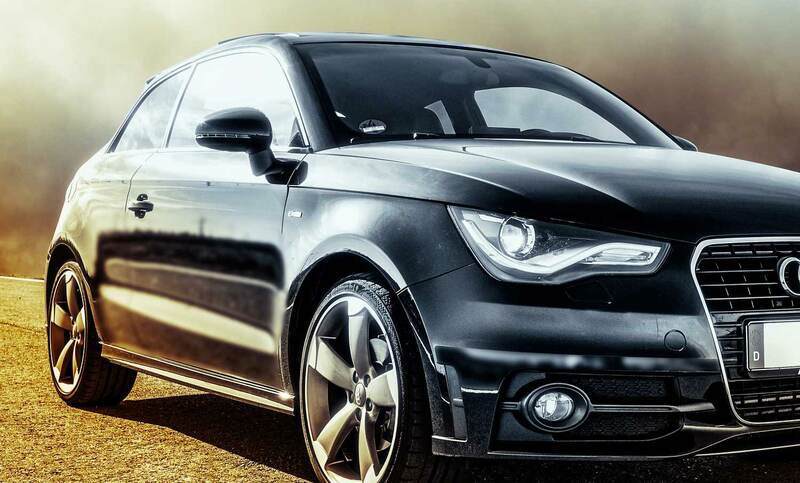 We carry hundreds of new and used tires, so rest assure that we will find what you need. 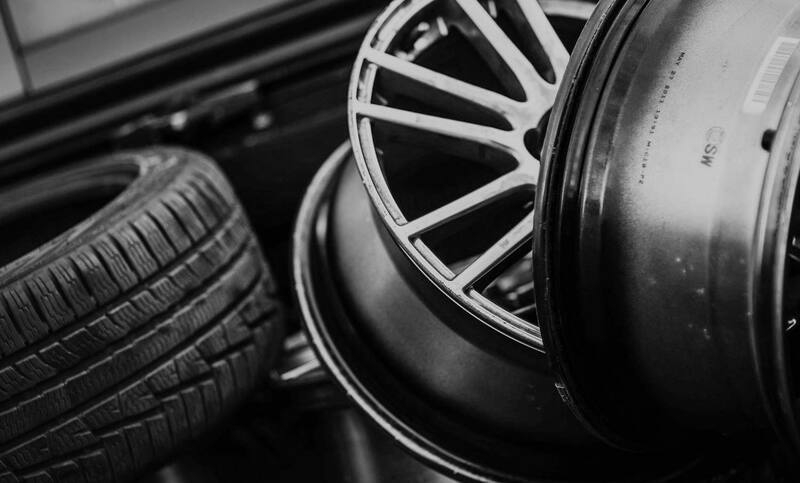 We carry all major brands including but not limited to Michelin, Toyo, Mastercraft, Cooper, Yokohoma, Nitto, Firestone, Goodyear, Falken and Dunlop.